Aero-Flyte' Nimbus' model aircraft kit for beginners, 30 inch wing span, made from balsa wood , packed in original box with plan and building instructions. Made in Australia, 1972. Model of Avro "Lancaster" aircraft, scale 1:24. Model of Dornier "Wal" Flying Boat, scale 1:20. Model of Vickers Vimy Commercial, scale 1:12. with box, The Vimy Commercial airliner was developed from the Vickers FB 27 Vimy IV bomber of 1918 using the wings and engines of the bomber with a new fuselage fitted to accomodate 10 passengers. 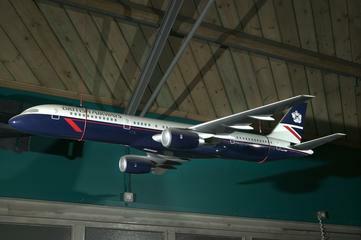 The particular aircraft represented by the model was used by the Instone Air Line on the London, Paris and Brussels routes. Later the machine was taken over by Imperial Airways and used until 1925. Three Vimy Commercials were built for operation in this country and a number were sold to China. The Vimy Commercial was a twin engine, biplane airliner powered by Two Rolls-Royce Eagle Engines of 375 hp each. Model of Bristol "Blenheim" aircraft, scale 1:24. 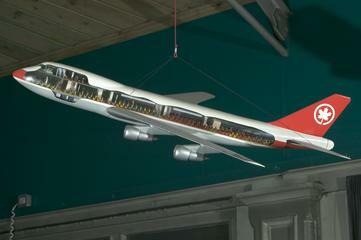 Model of de Havilland 'Dove' aircraft, scale 1:48. 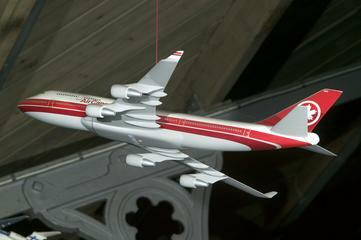 Model of Airspeed "Ambassador" airliner, scale 1:48. Model of Vickers "Wellington" bomber aircraft, scale 1:24. 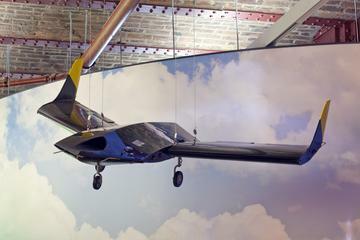 Model of Saunders-Roe/A.1. 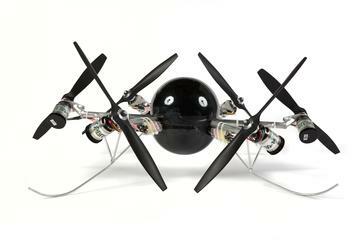 Jet Fighter Flying Boat, scale 1:24. 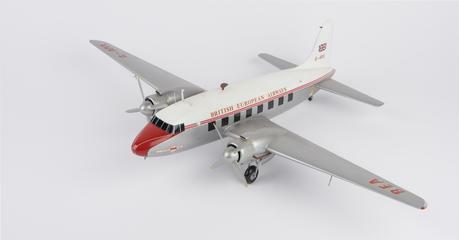 Model of de Havilland 'Heron' aircraft, scale 1:48. 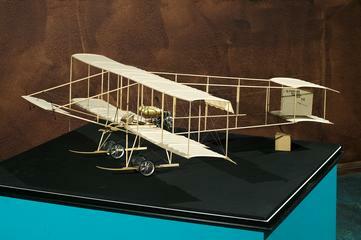 Model of Wright (model B) passenger Biplane of 1911. 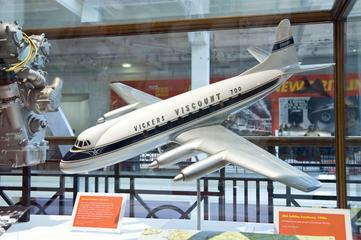 Model of de Havilland Comet 4, scale 1:48. Graupner Solar-Uhu Solar-assisted electrically powered model sailplane. Model of Armstrong Whitworth "Whitley" aircraft, scale 1:24. Model of Granville "Gee Bee" racing aircraft (1932) scale 1:20. Model of Gloster "Gladiator" fighter aircraft, scale 1:24. Model of Avro "Tutor" Biplane, scale 1:24. Model of Avro Anson aircraft, scale 1:24. Model of de Havilland DH.86 'Dorado' aircraft, scale 1:24, sectioned. Model of Messerschmitt Bf 109 E3, scale 1:24. Model of Lee and Richards Annular type aeroplane, scale 1:10. 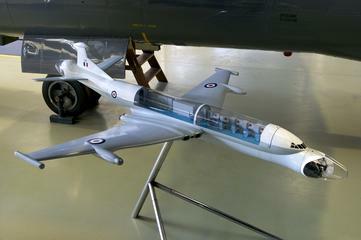 Model of Gloster "Javelin" aircraft, scale 1:24. Model of de Havilland Moth Major aircraft G-A C B X, by Model Transport Co. Ltd. c. 1933, scale 1:24. Model of Westland Lysander Army Co-operation Monoplane, scale 1:24. 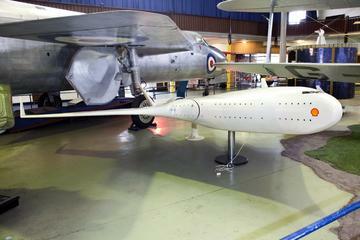 Model of Vickers F.B.5. Fighter Biplane, scale 1:10. 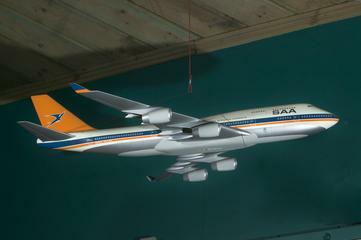 Model of Boeing 707-436, scale 1:48. Model of de Havilland DH.84 'Dragon', scale 1:24. Model of Henry Farman Biplane, 1913 type. Model of Handley Page "Hampden" medium bomber aircraft, scale 1:24. Model of Sopwith Seaplane, scale 1:10. One model of Fairey F.D.2, scale 1:24. Model of Gloster Mars I 'Bamel' aeroplane, scale 1:10, unsigned, British, . Henry Phillip Folland designed the actual aircaft.